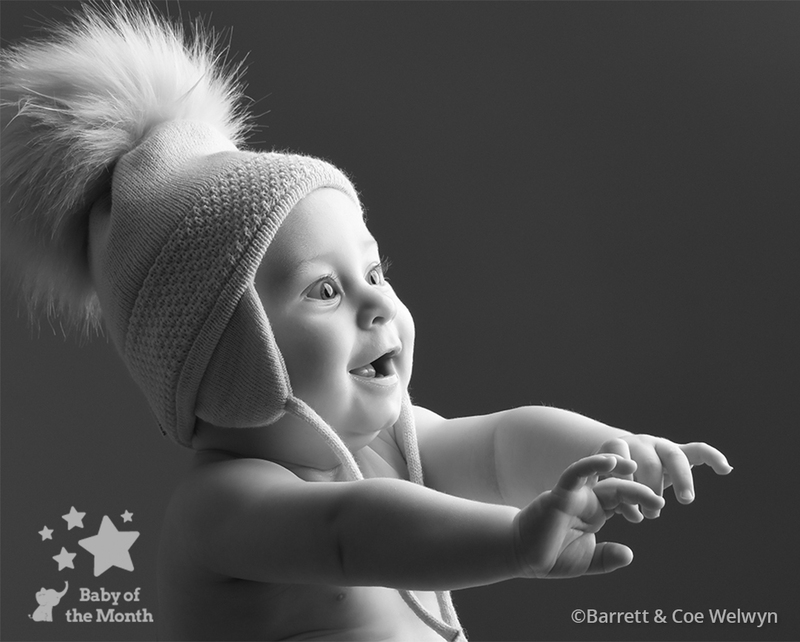 Following a winning image in November Gregg Smith has achieved another in December 2018’s Baby of the Month competition! 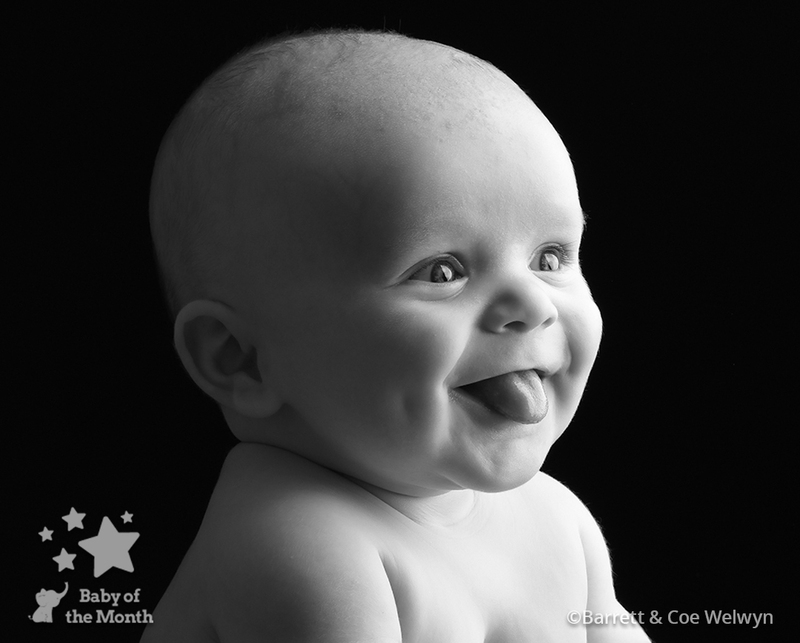 His image of baby Jodison proved a hit with our Mum and Photographer Judging panels and Jodison can look forward to receiving a £100 Mothercare voucher, plus the chance to win £5000 in the 2018 Baby of the Year competition. 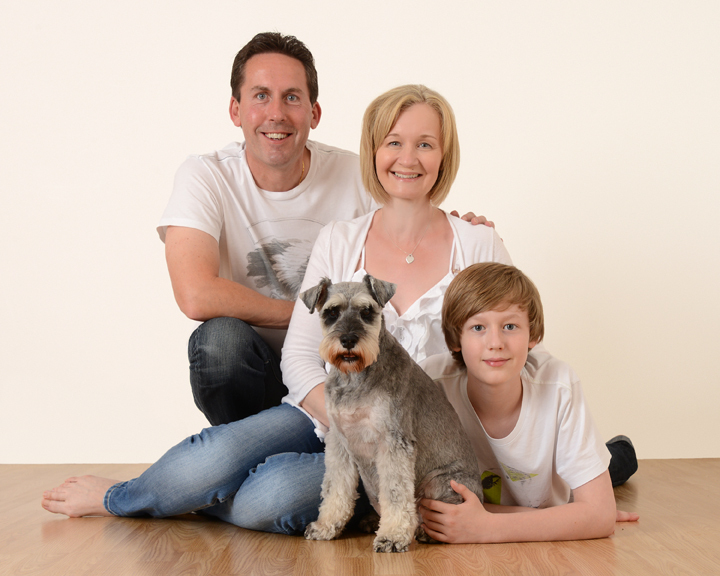 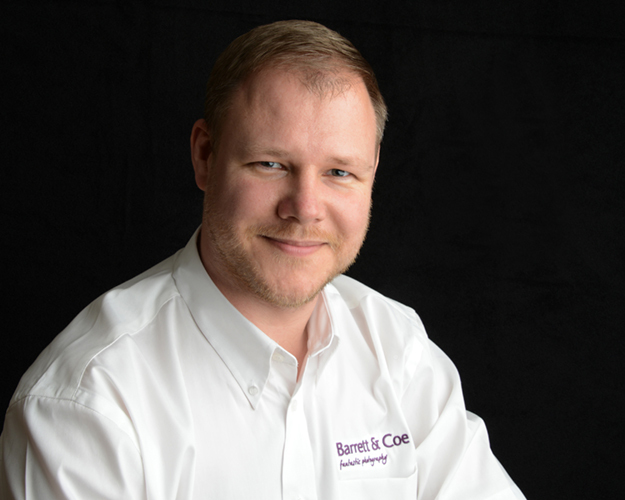 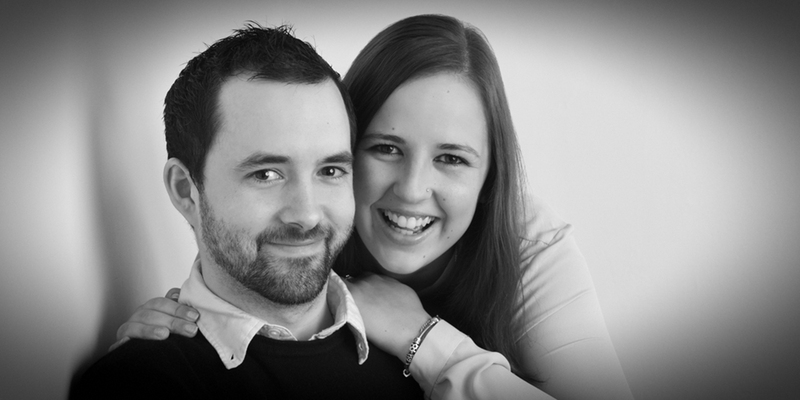 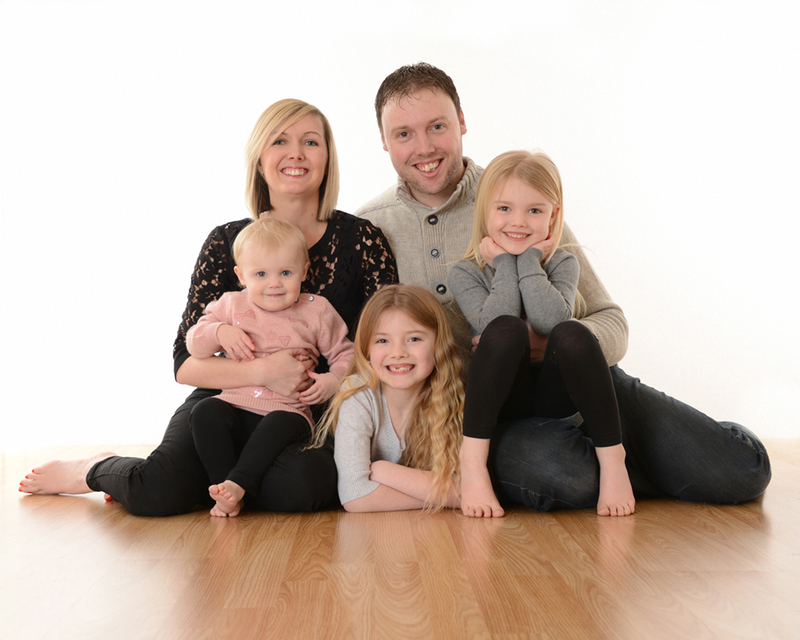 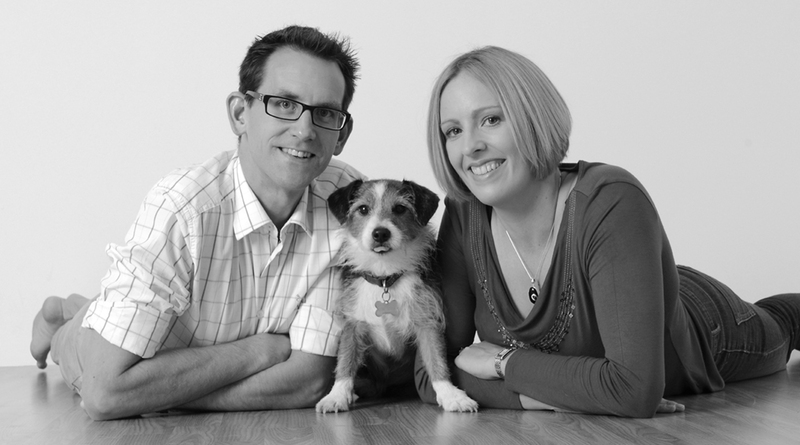 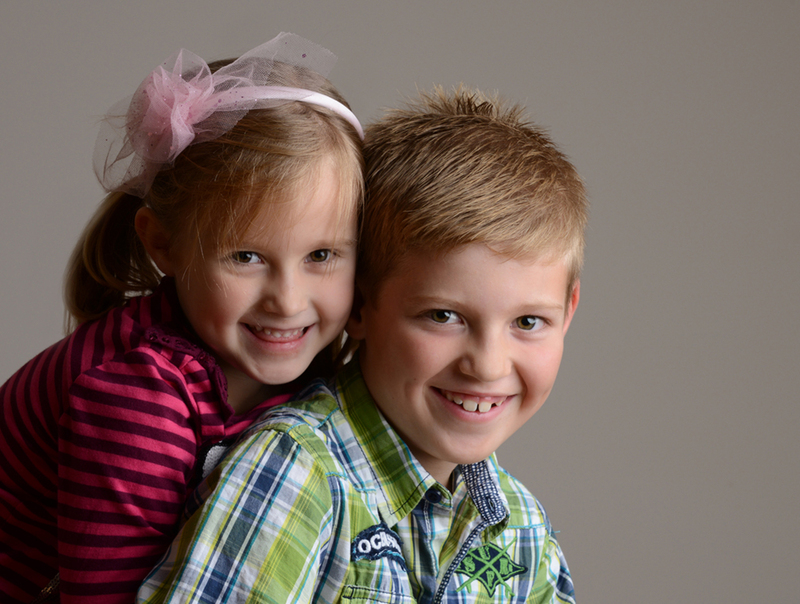 Gregg, who runs a Barrett & Coe studio in Welwyn (Hertfordshire) qualified as a photographer in 2011 and has since undergone further training to achieve a Licentiate Qualification with the British Institute of Professional Photography (BIPP) and the Master Photographers Association (MPA). 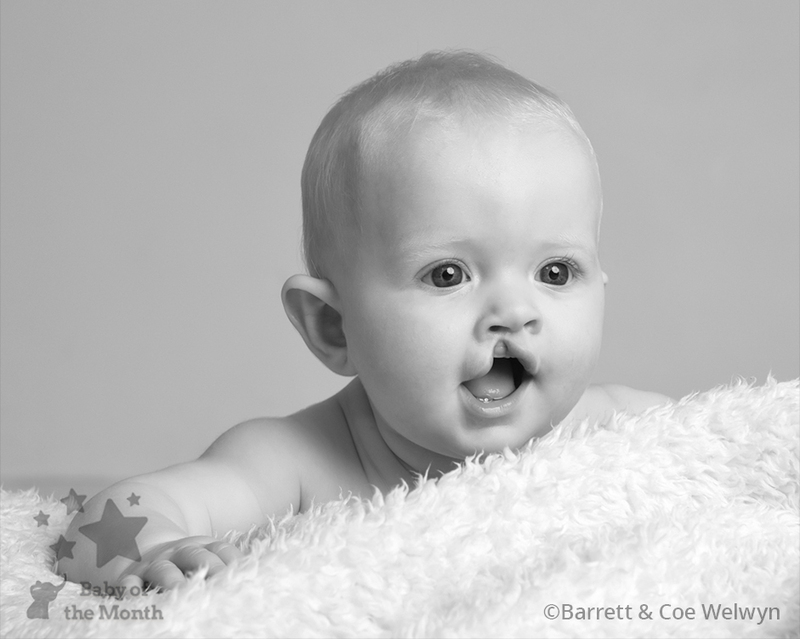 He has won numerous awards recognising his talent and achievement to date, including several winning and runners-up entries in the Baby of the Month competition. 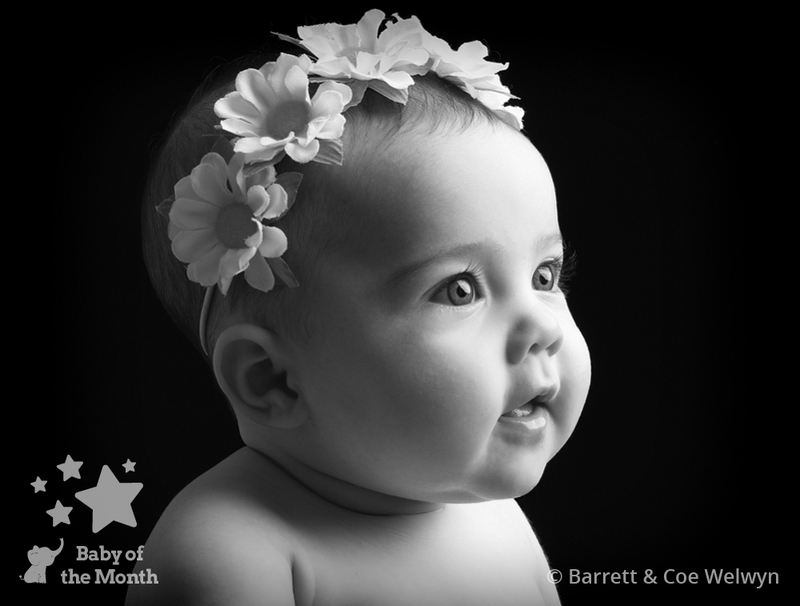 He also achieved 2nd place in the 2014 Barrett & Coe Photographer of the Year competition and was also named as BOM Photographer of the Year in 2018. 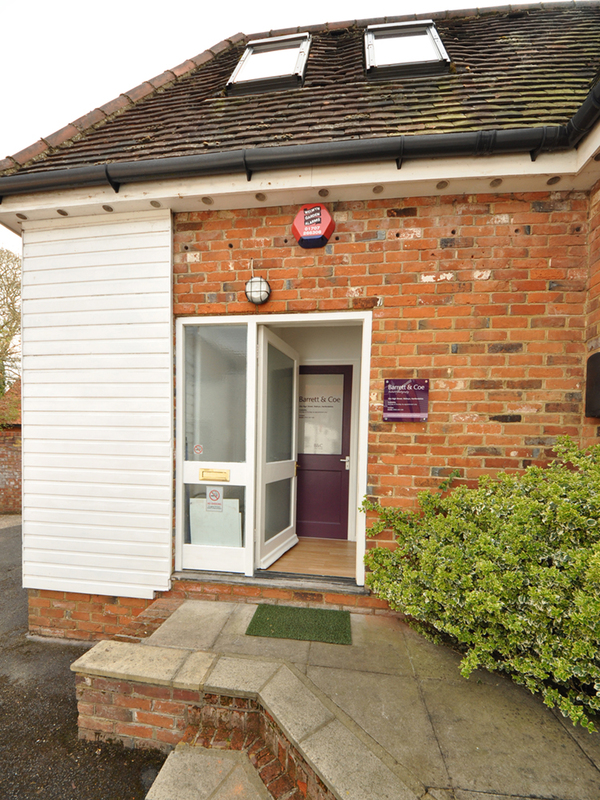 Gregg’s comfortable, well-equipped studio is located close to a range of gastro pubs and restaurants, and is only a 10 minute drive away from Welwyn Garden City town centre which has some great shopping. 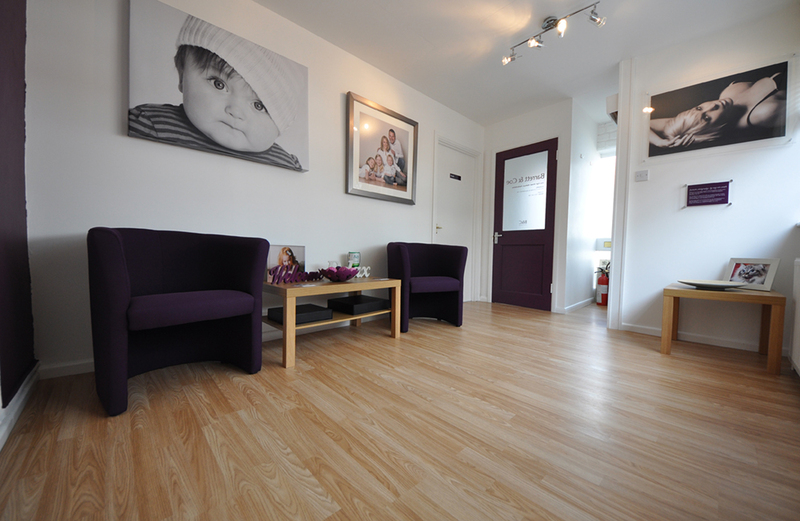 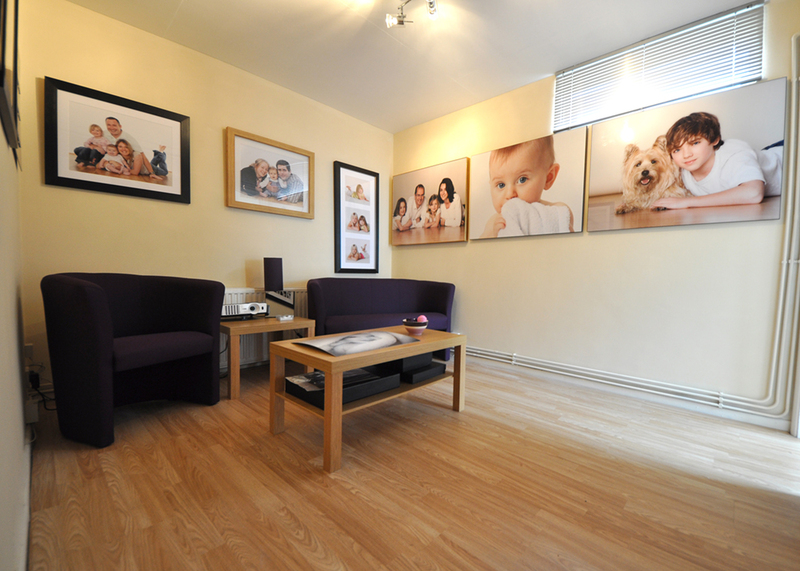 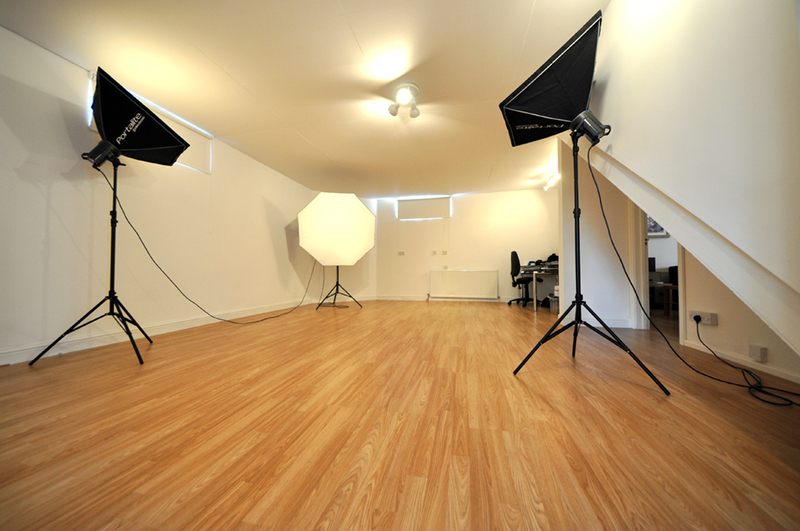 The studio has a separate reception, studio and viewing area which allows clients to always have their own space which is especially helpful for parents with babies and young families. 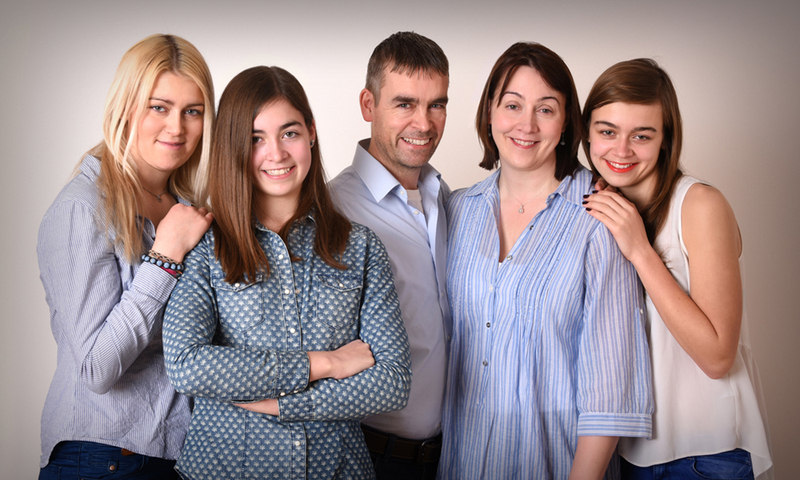 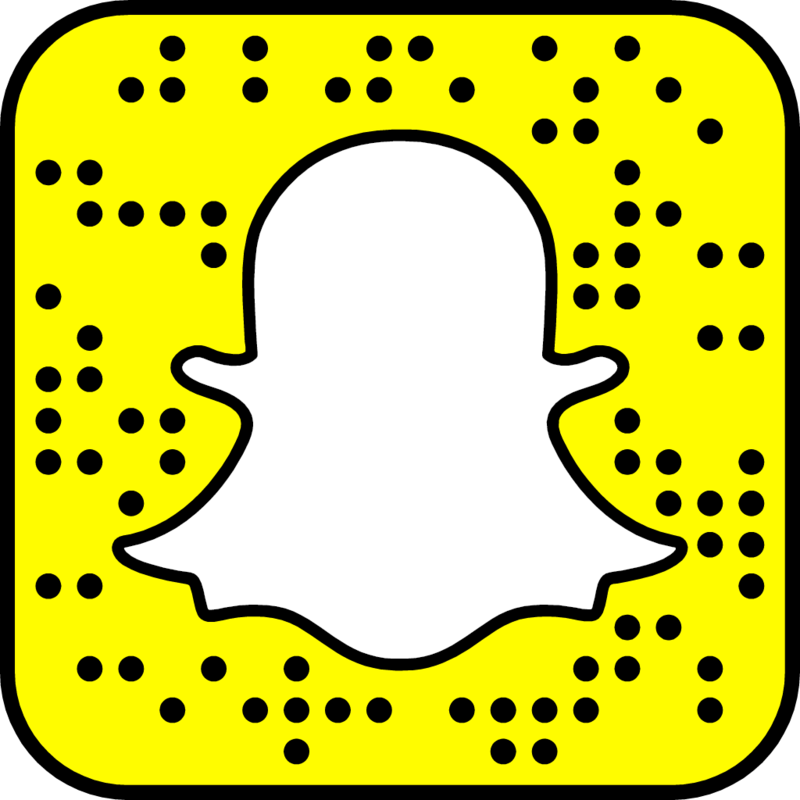 After the photographic experience clients can shop in the Howard Centre, or if the weather is nice, it’s lovely to for families to walk around Stanborough Lakes.